Each soon-to-be married couple knows what’s best for them and ultimately they are in the best position to make the right decisions. There are certain things though, which make sense in almost every case. 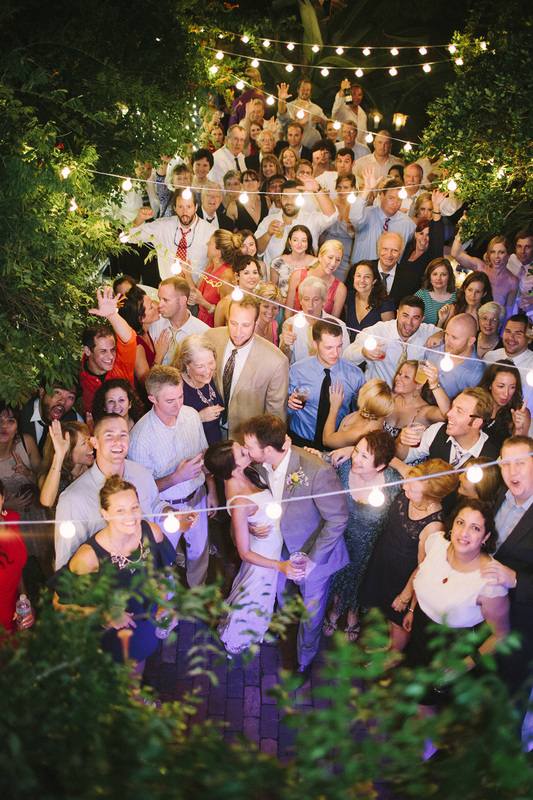 Here is a non-exhaustive list of things that are highly recommended for every wedding. No matter how small your wedding is, or if it is civil or low budget, trust me and follow the No1 rule. A professional photographer is worth the investment. Those moments are unique, your beloved by your side and love is in the air… It is very difficult to capture this feeling in smartphone snapshots. If you wish to keep those memories alive, a talented photographer will capture that perfect moment which, as they say, is worth a thousand words! 2. Let yourself be pampered by the specialists! Don’t do the makeup and the hairstyle by yourself. It’s certainly not because you don’t know how to do it; after all who else knows what suits you best? The problem is that on this day, you will already have a long list of to-dos, so it’s better to be the manager than the employee. Pay Attention! Don’t let them “get creative”, stick to your style to avoid being “someone else” that day! Make sure you have had enough trials before and remember that your wedding day is not the right day for an eccentric look that is not “you”! 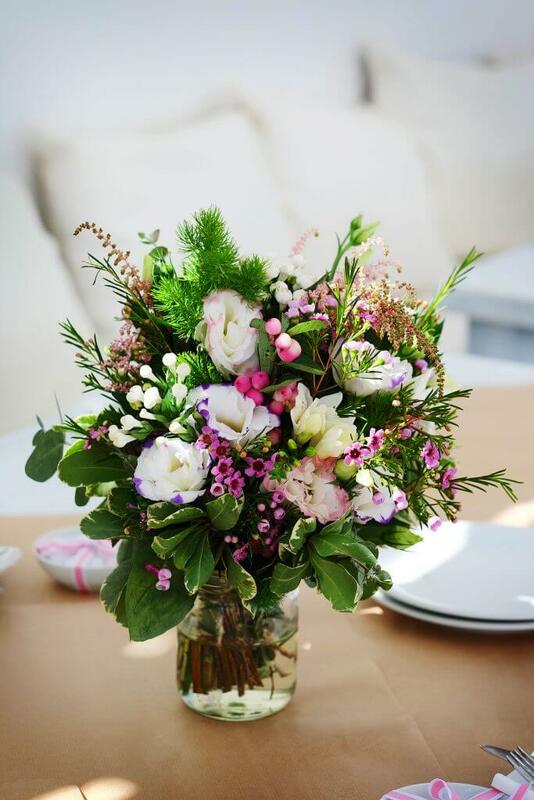 Don’t spend a fortune on decorating by choosing rare flowers or out of season! This is by someone who always has fresh flowers in her home. All flowers have their own beauty and you can achieve an impressive result with any of them, if executed right, by implementing innovative ideas with combinations of ornaments, floral arrangements and candles, things that will give a harmonious and special decor to your wedding style. Prepare a list with the moments you want the photographer to focus on and the groups of guests that are important to you! Believe me, during the event you won’t be able to remember everyone, especially if they are out of your sight! If you don’t give explicit instructions, it could happen that important people, like your beloved grandmother are left out of all the pictures! My advice is to ask the photographer to gather your family and friends around a beautiful spot and call them to accompany you in some memorable photos. I realize it’s a bit of extra work but the outcome will be rewarding! +++ You will have photos with all the moments and your beloved, and (also very most important) your guests will feel special! (Read more: Must wedding photos for your album (coming-soon). If you will have a reception, don’t forget to try the menu that will be offered to your guests. Don’t say the final “Yes” before you have personally had a taste test of the whole menu. Don’t be easily impressed by the beautiful and tempting words used in menus descriptions before you try them! You may find yourself disappointed and there is no doubt that delicious food is one of the keys for a successful wedding! Choose an alternative way that will pleasantly grab the attention of your guests and help you to collect as many wishes as possible. 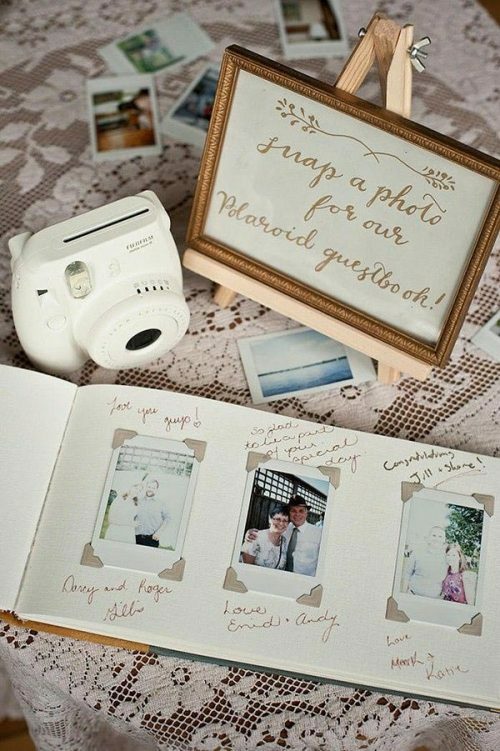 There is a large range of options besides the idea of the classic guest book, read here for a few ideas we liked: Collect wishes and keep memories alive! 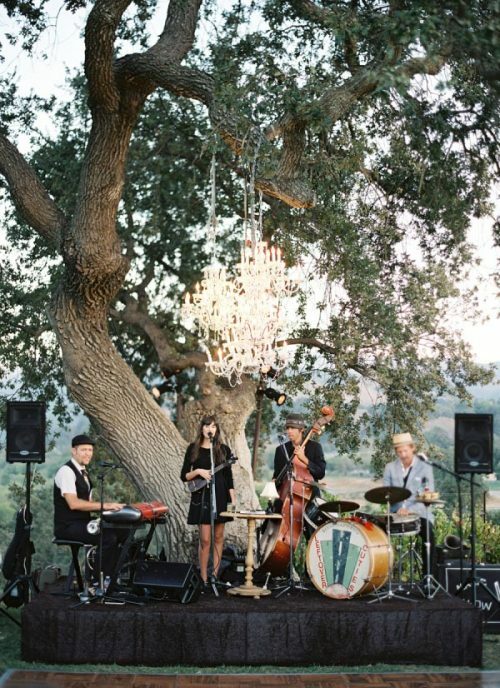 If your budget allows it, don’t think it twice and hire a live band that will make your wedding party unforgettable. No one remains unmoved when live music plays! Everybody will stare at the dance floor or even better dance until the morning light! 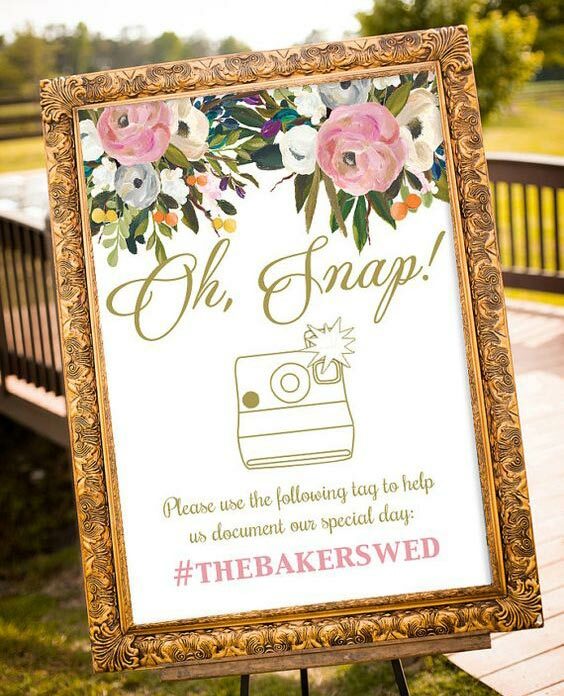 Make a sign with your wedding’s hashtag so that wedding guests can tag their photos taken at your wedding. 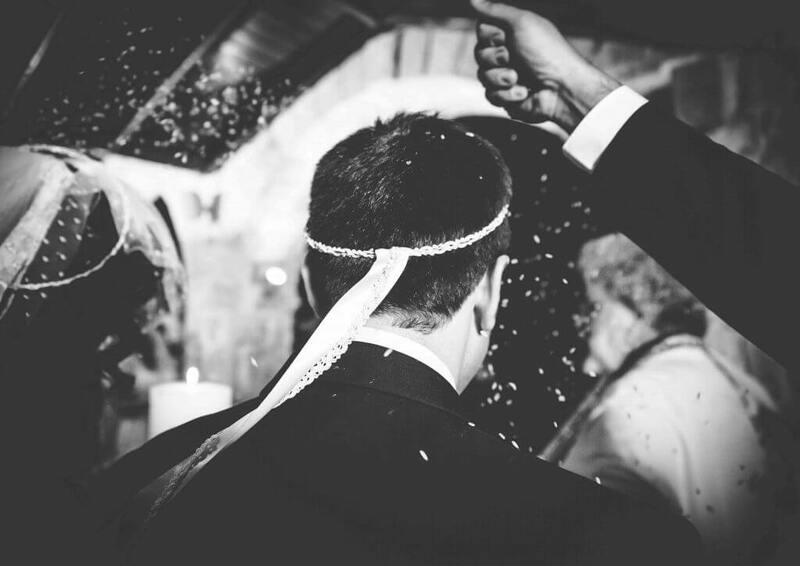 Make sure you enjoy with your partner every single moment of the preparation of your Big Day! Invest your time and money on things that will become memories, make your own dream come to life and make sure you gain as much as you can from the experience. Those days will come and go but the memories you create will stay with you forever. You deserve to make them happy!